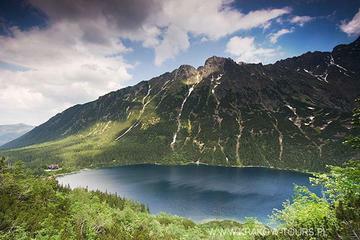 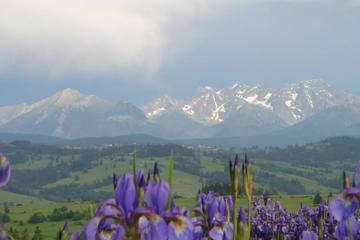 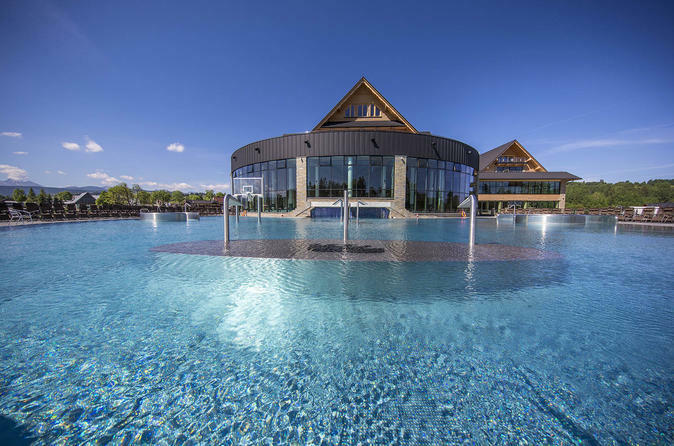 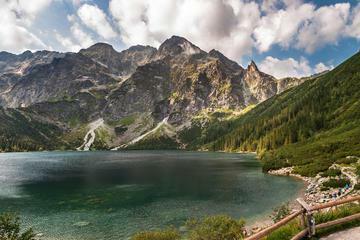 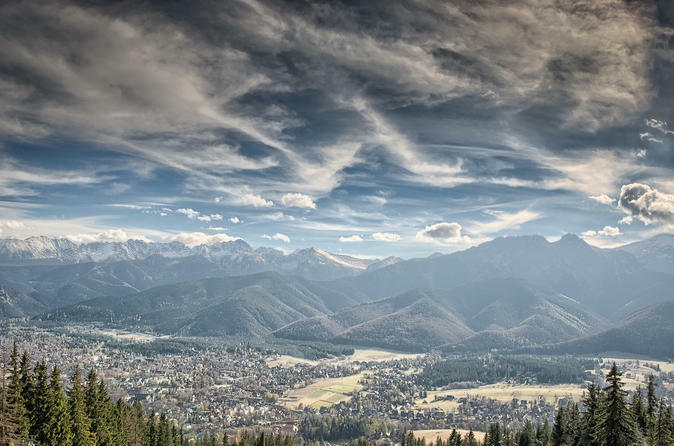 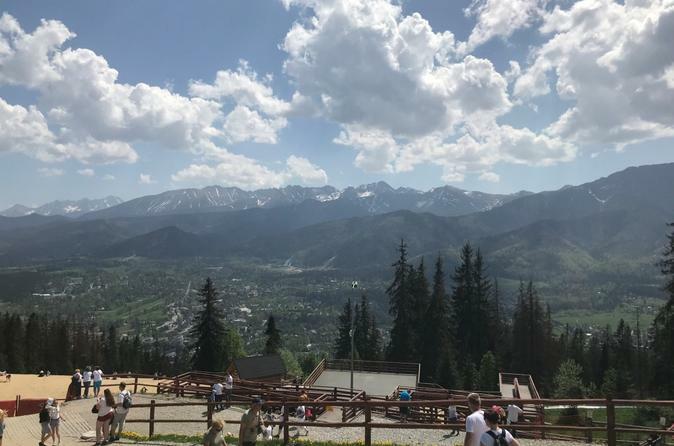 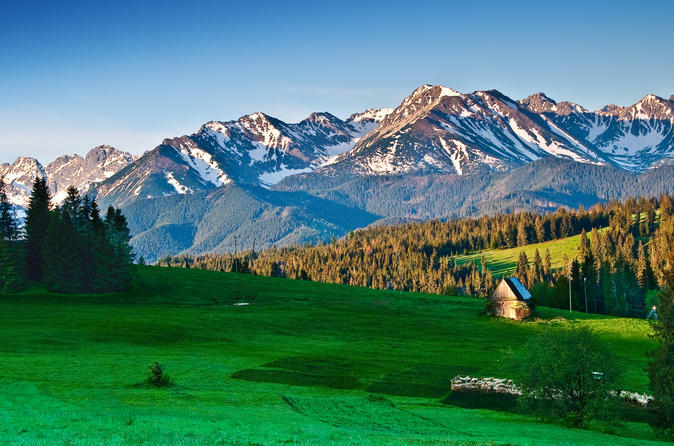 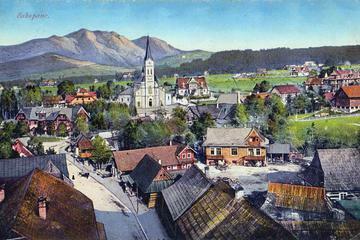 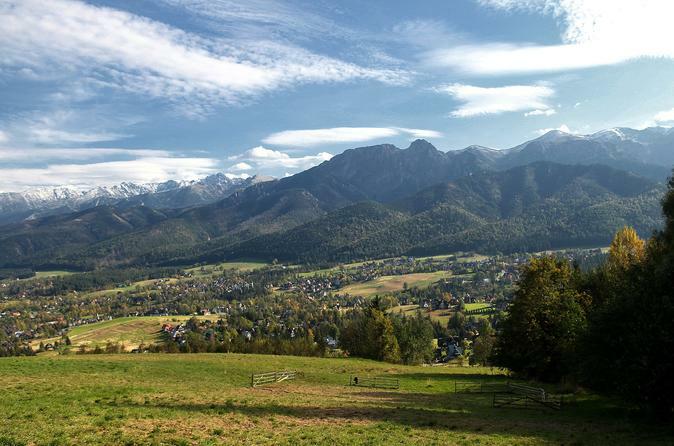 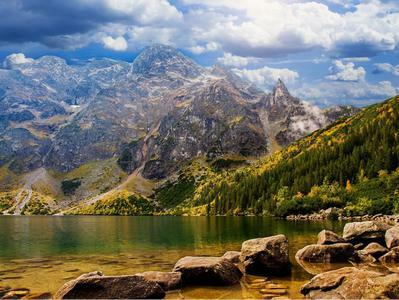 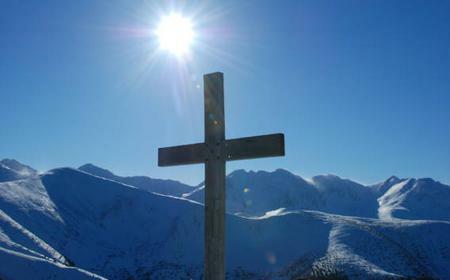 Go off the beaten path and get high on rarified air of the Tatras. 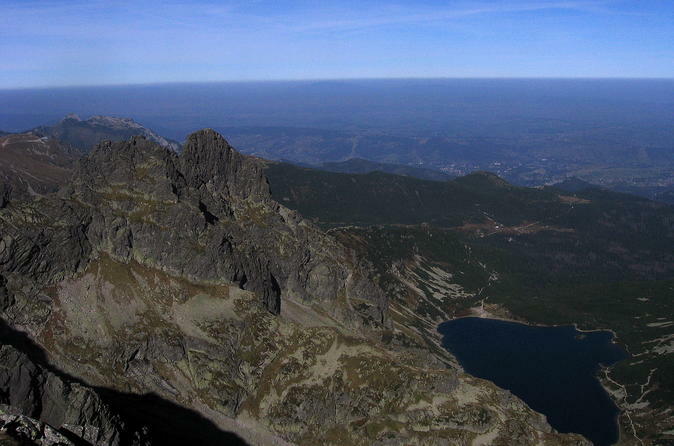 Go off the beaten path and get high on rarified air of the Tatras. 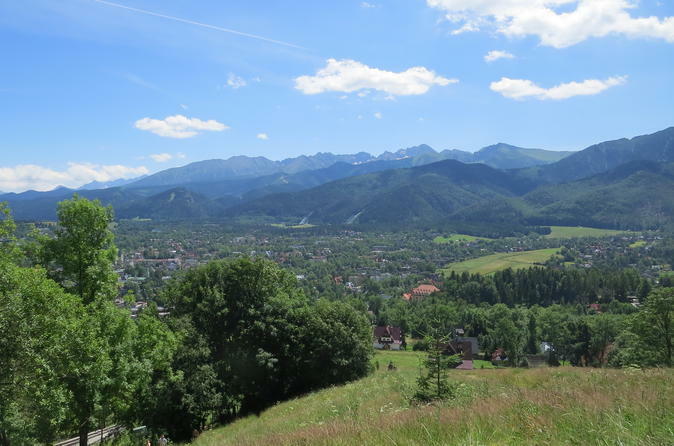 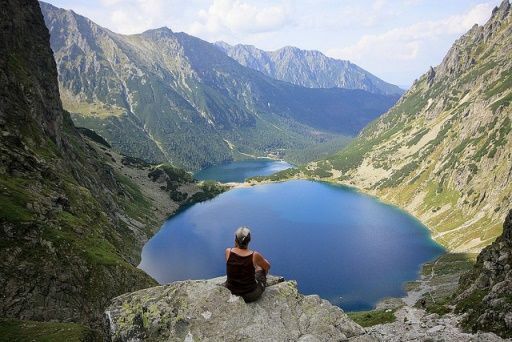 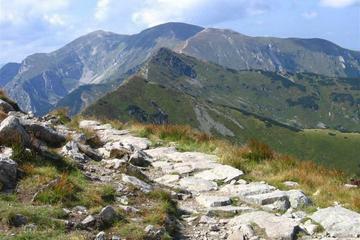 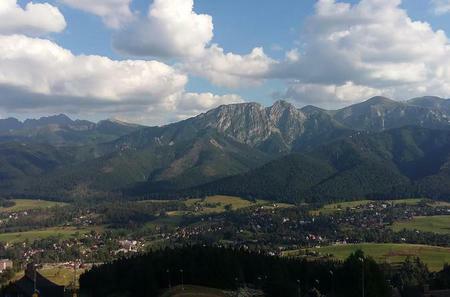 Get a feel of real Polish countryside as you ascend the Gubalowka Mountain.